IKEA is launching its first e-commerce store in the region. The online store will be holding the same inventory as the brick-and-mortar stores, of about 7000 items, at the same prices. 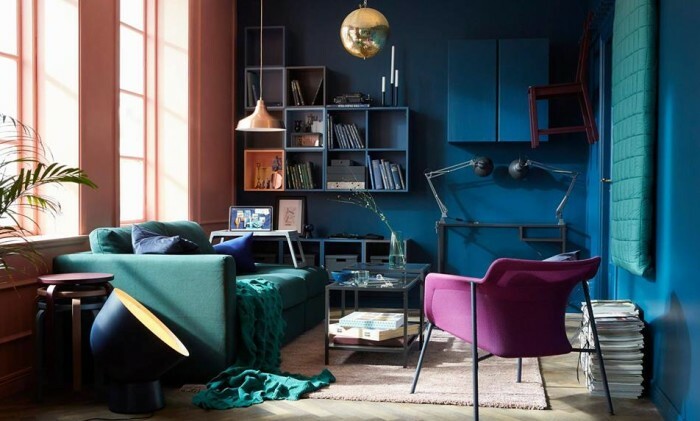 In a conversation with Marketing, an IKEA spokesperson said that while its foray into the e-commerce scene may be seen as late to some, the store needed to get things right and refine its processes “for a truly multi-channel offer” for customers. As part of the marketing efforts, the team is strategically focused on building intent and consideration amongst shoppers through owned, earned and paid media. Media outreach and online channels such as programmatic buys, personalised display, SEM and social marketing are being used to bridge the gap from inspiration to purchase and capturing shoppers’ attention contextually. Currently, the priorities are to optimise the customer’s online experience during the launch phase. “We researched our customers’ needs and looked at the whole customer journey, from the digital experience to the operational end in terms of deliveries to customers’ homes. Since e-commerce is nothing new, we also had the opportunity to collect insightful learnings in order to better our online user experience,” the spokesperson said, adding that the brand hopes to be able to translate these into great outcomes and provide customers with a satisfactory online shopping experience. A slew of government accounts have come into play with the National Heritage Board (NHB) and the Media Development Authority (MDA).. The line-up of retail offerings also include homegrown brands such as Tiger Beer, Naiise and Supermama, which will be introducing ..